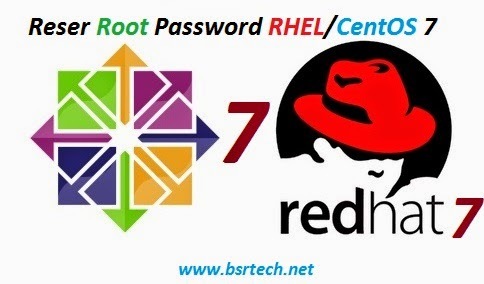 Booting straight up to GRUB is not the default boot method for RHEL/CentOS 7.Step by step process of resetting the root password in RHEL/CentOS 7 Installation. 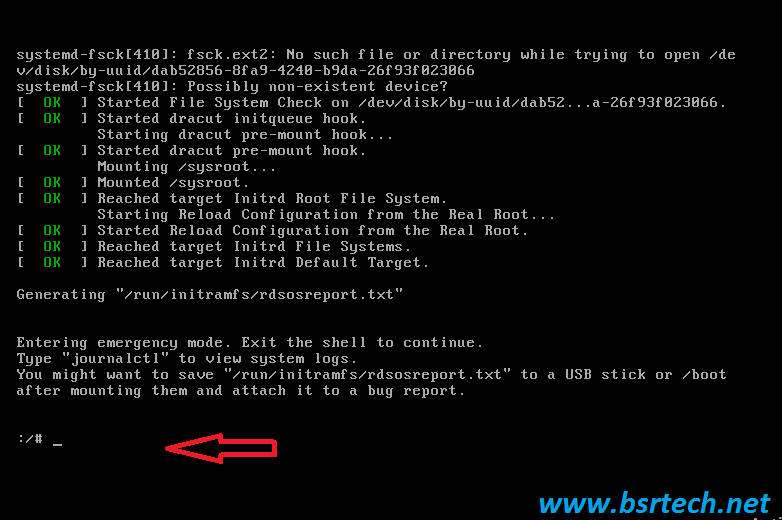 After the reboot, it will come up to a boot countdown like see below image. Here, you can press any key. Then it will go to GRUB menu. 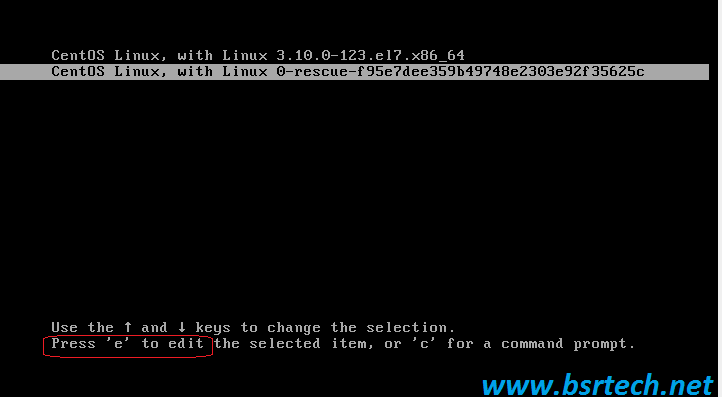 In GRUB menu, select the appropriate kernel version and press the Key "e". 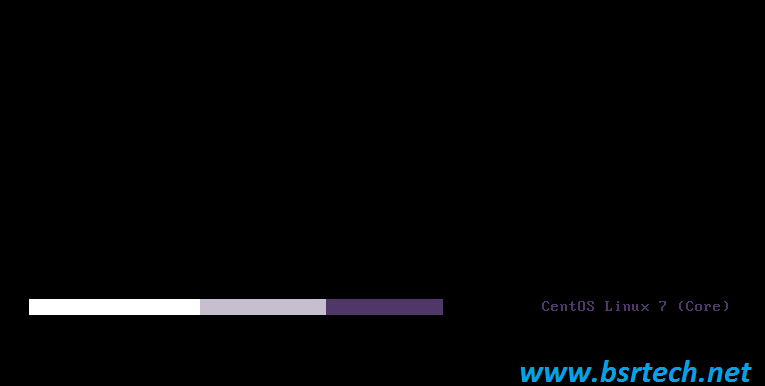 Now you will get the options menu for the kernel version. 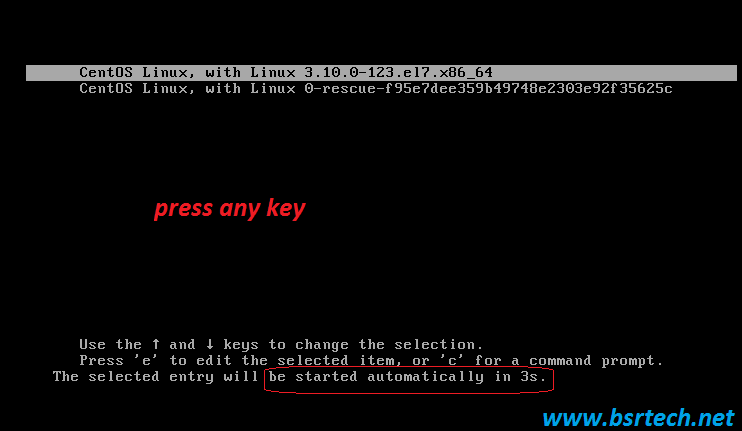 To enter into single user mode; Go to second last line (Starts with linux16 or linuxefi) using up and down arrow then modify the ro argument. 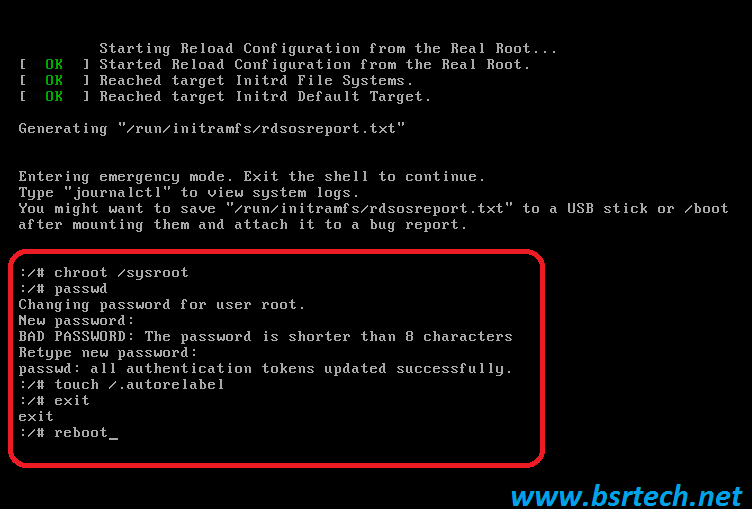 Now you should be in command line mode with root privileges (without entering password). 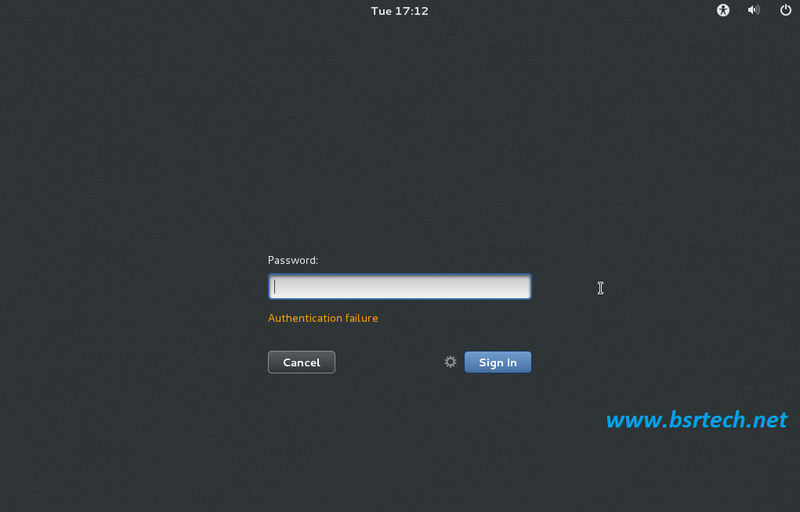 Now you can start to troubleshoot your system or can do maintenance of your system. 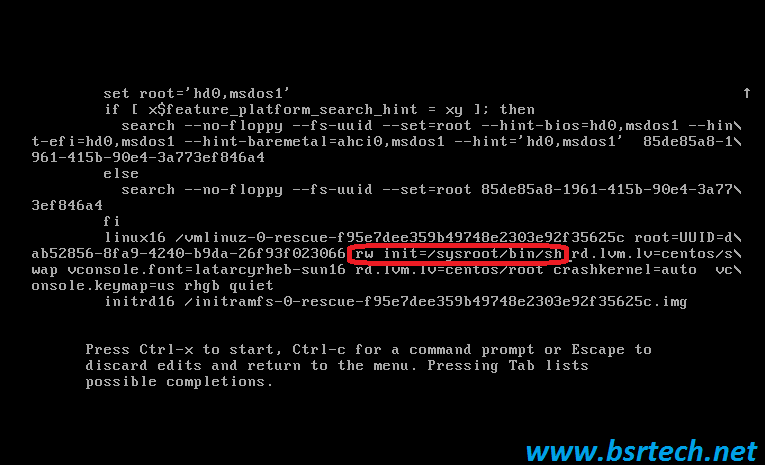 chroot to access your system. 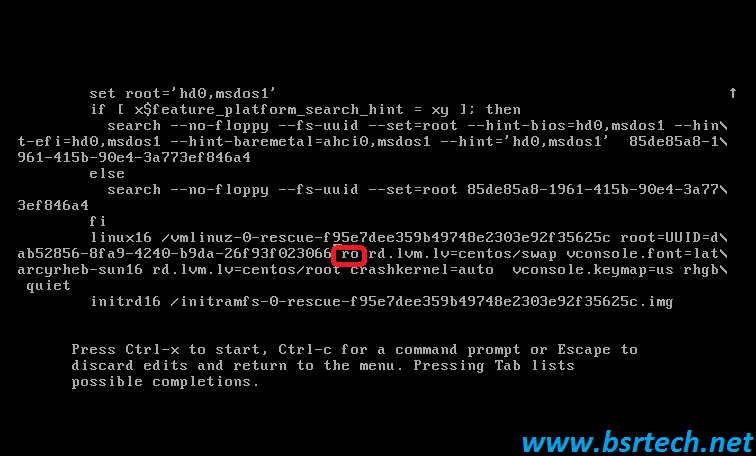 Once you have completed this, reboot and you have a new root password for your CentOS/RHEL Installation.